PV Solar Report publishes news, reports, and data for busy solar professionals. 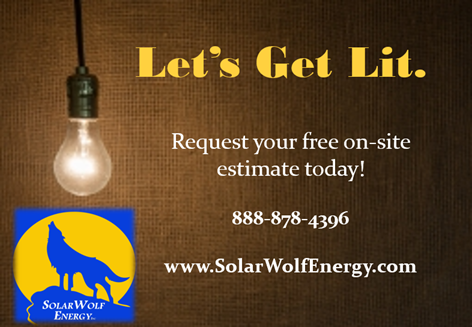 Their goal is to share valuable insights with their dedicated readers, subscribers, and followers to move the U.S. solar industry forward. 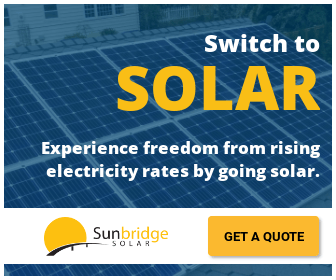 Their clients include solar installers, sales professionals, operations specialists, project managers, finance managers, business analysts, bloggers, customers, and many affiliated parties. They believe there are many outstanding informational resources in the solar industry, and there are many dedicated solar professionals who want the information. BUT time is a major constraint and some people simply don't have the time to stay up-to-date. That's where they come in. They connect people with the information they want.